YA readers would have already aware of Pranayama Yoga Breathing exercise and various website which provide you information about Pranayama and how to perform pranayama yoga, etc. However, we felt it would be good for our readers to understand how technology can help you to get the pranayama better and effectively. 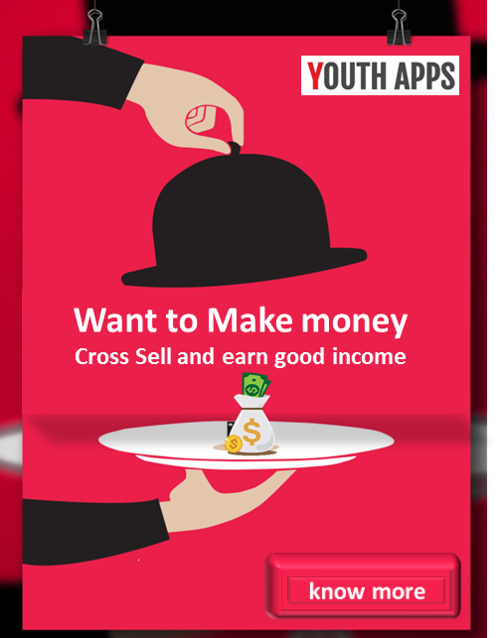 We have provided a collection of mobile apps which helps you to achieve best results while performing Pranayama and also the mobile apps for pranayama cover various levels of the breathing yoga exercise like Breath Retention (Kumbhaka Pranayama), Channel Cleaning Breath (Nadi Shodhana Pranayama), Conqueror Breath (Ujjayi Pranayama), Deer Seal (Mrigi Mudra), Lion Pose (Blow off some steam, wake up your face, and lighten up your practice in silly Simhasana), Root Bond (Mula Bandha), Single Nostril Breath (Surya/Chandra Bhedana Pranayama), Skull Shining Breath (Kapalabhati Pranayama) and Yoga of Sound Breath (Svara Yoga Pranayama). Also, there are mobile app which can help you to the top level expertise in Yoga Breathing exercise like Natural Breathing, Basic Abdominal breathing, Thoracic breathing, Clavicular breathing, Yogic breathing, Deep breathing with ratios, Fast breathing, Viloma – Interrupted Breathing, AnulomVilom – Alternate Nostril Breathing, Cooling Breath - Sheetali, Sitkari, Kaki mudra, Ujjayi – Victorious Breath, Bhramari – Humming Bee Breath, Bhastrika – Bellow’s Breath & Surya Bhedan – Right Nostril Breathing. Practice Yoga, Pranayama - Breathing Exercises prior meditation for Body & soul. Application for learning and doing Pranayama Yoga with Timer. Pranayama Yoga Breathing exercises , self training and healing. Let's Breathe, Yoga & Pranayama, Calm & Meditate. Breathing exercises for raising kundalini , chakras breathing exercises. Pranayama Yoga exercise for Chakra breathing with Om mantra. 7 Pranayama In Hindi with full specifation of each Pranayama. Kapalbhati Pranayam Yoga Videos with Step by Step Tutorials in All Languages. Pranayam in Gujarati with Advantages, Rit in step by step. Everyone breathes, and how you breathe can dramatically improve your health. Anulom Vilom or Alternate Nostril Breathing Yoga exercise. Learn about Yoga and Chakra. Know the benefits of Yoga and Chakra Meditation. Asanas to strengthen body parts and cure ailments! Ads-Free Pranayama Yoga Breathing exercises , self training and healing. Breathing Yoga Tips , Exercises & Advice For Beginners & All! Learn and do Surya Namaskar (Sun Salutation) Yoga and start doing with Timer. Your sadhana, your way. Now simpler, easier, and wayyyy better. This application throws light on ancient Indian art of breathing. The most beautiful app that helps you to do Yoga, Breathing and Meditation. Presenting the new and latest technique to find Best Fitness Challenge. Kapalbhati in Gujarati with Advantages, Rit in step by step. Effective and rapid stress relief for relaxation and focus in just 5 minutes. Perfect tools for concentration meditation. Focus on point, mandala and more. Again, a small recap Pranayama is the practice of controlling the breath, which is the source of our prana, or vital life force. 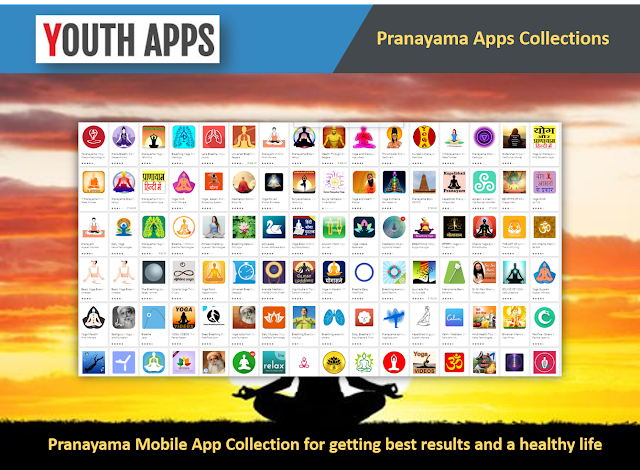 Here, explore the best mobile apps for practicing pranayama exercises & poses, breathing techniques and sequences. Health has no alternative and as every other article in the Internet has explain how vital the Yoga Breathing exercise – Pranayama is important for the well being and being health. Please use the Yoga Breathing exercise mobile apps to get the full benefit of Pranayama in the right way.